BUENOS AIRES HERALD - A week before President Cristina Fernández de Kirchner leaves office, the national government — along with a group of scholars and the Centre for Legal and Social Studies (CELS) — is set to reignite the discussion over the role played by business leaders during the 1976-1983 dictatorship, one of the topics that often sparks divisions within president-elect Mauricio Macri’s allies. 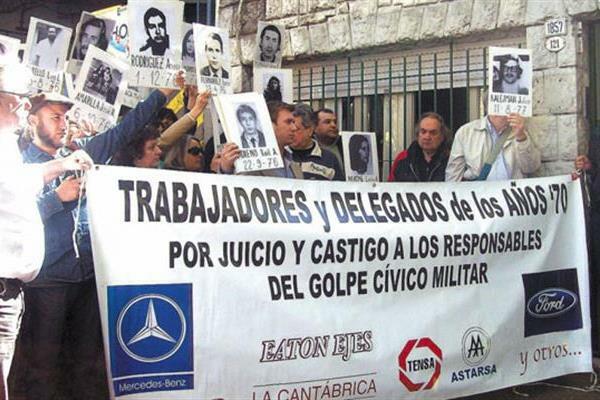 The Justice Ministry will be unveiling a report today that analyzes how 25 companies operated during the state-terror era and calls to investigate the role that business leaders played in the country’s brutal dictatorship. The report strikingly concludes that business leaders weren’t just accomplices to repressive practices but rather protagonists. In five of the 25 companies analyzed in the report, clandestine detention centres were allowed to operate within the businesses. And in the majority of cases, the companies provided information to help repressive forces kidnap political activists, such as their addresses or the days when they were off. “A new perspective could emerge after it becomes clear there is business liability in the crimes against humanity suffered by workers. This liability should be addressed by new investigations — as part of truth and memory efforts — but also within the judicial sphere,” the report that will be unveiled today reads. 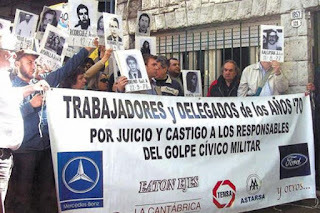 The landmark report analyses the repression that took place in iconic companies, such as Ford Automakers, the Ledesma sugar producer and La Nueva Provincia, Bahía Blanca’s conservative newspaper owned by Vicente Massot, the uncle of Nicolás Massot, the 31-year-old lawmaker tapped as the future leader of the PRO caucus in the Lower House of Congress. Last month, the Senate turned into law the creation of a congressional commission to investigate the role of business leaders during the era of state terror amid criticism from numerous business chambers that accused the ruling Victory Front (FpV) of unleashing a political persecution against the private sector. The only Lower House lawmakers who did not vote in favour of the measure were the 14 from Macri’s PRO party. 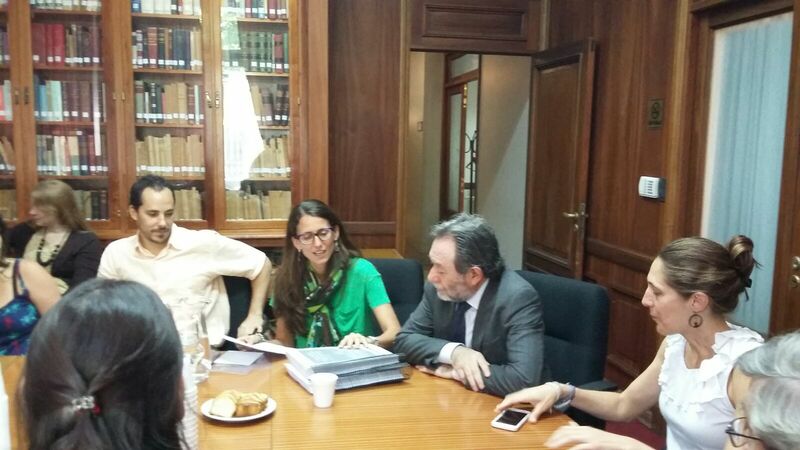 Yesterday, CFK confirmed she had enacted that law during a rally at the ex-ESMA clandestine dtention centre. “The commission is yet another tool in the fight for truth, memory and justice,” the president told supporters. 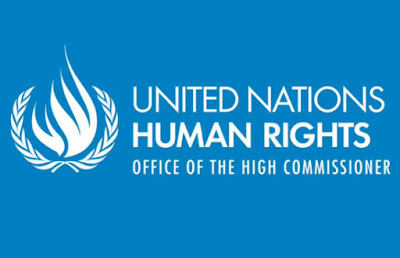 The report comes at a time when human rights groups have complained that investigations into the role of business leaders during the military regime are deadlocked in the courts. 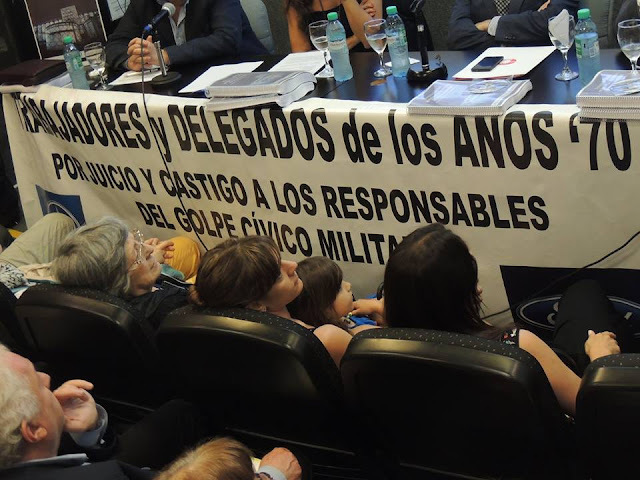 Attorney General Alejandra Gils Carbó is drafting a resolution to call on the Supreme Court to resume the probe into Carlos Blaquier, the owner of Ledsma, on accusations that he was involved in 28 cases of abductions that took place in 1976. In March, the Cassation Court — the country’s highest criminal tribunal — said there were no grounds to confirm Blaquier’s indictment. 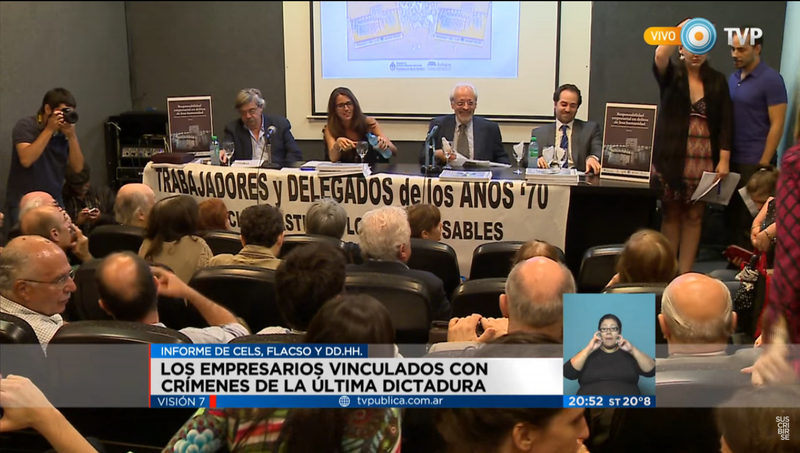 The report also makes clear that the repression suffered by workers did not begin with the 1976 coup. Labour activists were targeted as early as 1974, during the presidency of María Estela Martínez de Perón. Yet the number of kidnappings and torture soared after the coup until 1979, when they started to decline. In an interview given months before he died, late dictator Jorge Rafael Videla acknowledged that the military worked hand-in-hand with business leaders. “Our Economy minister, Alfredo Martínez de Hoz, was well-known in the business sector,” Videla told Cambio 16, a Spanish magazine. An effort to boost profits appears to have been a reason for the links between the business leaders and the military. According to the report, 19 of the 25 companies analyzed saw productivity soar after the armed forces kidnapped activists who worked there. A majority of the companies also reduced their staff and working conditions deteriorated. Whether the Congressional commission will get an opportunity to analyze these issues after Macri takes office remains an open question.